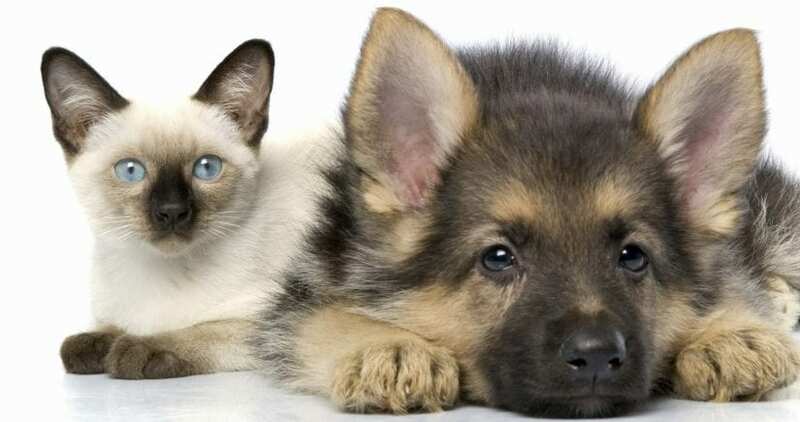 The BC SPCA is applauding a move by the City of Burnaby to limit the sale of cats, dogs and rabbits (except for spayed and neutered domestic rabbits) to adoptions from approved shelters and rescues. 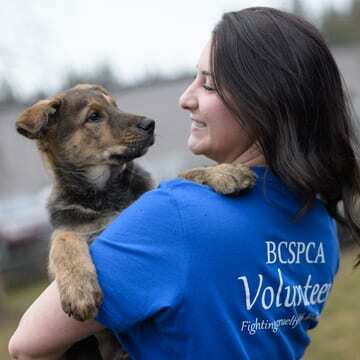 BC SPCA manager of public policy and outreach Amy Morris says the new bylaw, approved by Burnaby council on June 25, is a step forward in preventing animal cruelty. 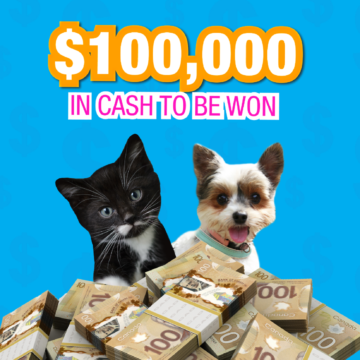 “Burnaby council is standing up against the importation of dogs from puppy mills and the inherent cruelty associated with unscrupulous breeders,” says Morris. 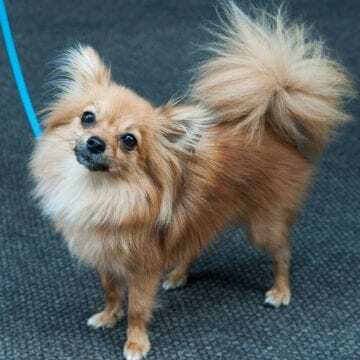 “The BC SPCA recognizes that there are many reputable breeders, who provide excellent care for their animals, but these are not the animals who are sold in stores.” Morris notes that the Canadian Kennel Club and Cat Fancier’s Association do not allow breeders to sell to pet stores in their Codes of Ethics. Morris notes that an increasing number of municipalities across Canada and the United States are moving to ban the commercial sale of dogs, cats and rabbits in retail setting. Individuals interested in adding an animal to their family can visit an animal shelter, contact a rescue or visit the home of a responsible breeder to see where the animal has been raised.